ROME, Feb 9 2018 (IPS) - Green used to be the color of money. Now it’s the word we use to mean actions that don’t hurt perhaps even help the environment. Moving from paper currency to the world we live in is progress! Long term economic growth will need to connect the dots between climate change, water scarcity, energy shortages, global health, food security and women’s empowerment. Linking these all together into a paradigm to lift people out of poverty is understood as the best and most sustainable pathway to a future of advancing economic growth. It’s great news that more and more people understand that environmental factors are not a burden to be shouldered or shirked but an opportunity to be seized. A major industrialist speaking at the World Economic Forum in Davos this year noted that going green is actually about the bottom line and the biggest business opportunity of the century. GGGI has for some time emphasized that the goal of inclusive growth catalyzes a host of potential actions – particularly regarding the broad factors related to climate change. This year it signed a contribution agreement with Italy’s Environment Ministry to help Rwanda implement the carbon strategy pledged during the Paris climate agreement. GGGI will use the funds from Rome to provide technical assistance to increase resilience and adaptation to climate change in a country with one of the most go-green strategies in Africa. GGGI will use the fresh funds to provide technical and implementation support to Kigali, where it has been engaged for several years now. These are important times in the region. The African Development Bank expects rapid economic growth in many countries, topping 8% this year in Ethiopia. 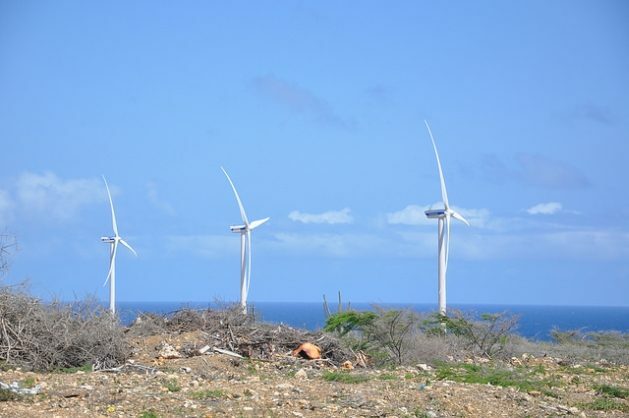 GGGI’s view is that rapid growth doesn’t just allow for the funding of a pro-poor go-green agenda, but allows for economic transformation that will allow that agenda to accelerate and proliferate on its own. Today it is particularly focused on working with developing and emerging countries to design and deliver programs and services that demonstrate new pathways towards these widely shared goals. It’s an effort to create a best-practises factory, as achieving impacts that set precedents that can propel themselves was instrumental in the history of South Korea, where GGGI is based and which moved from aid recipient to important donor. That’s a reason why GGGI’s on-the-ground efforts are closely linked to partnerships with governments. In 2016, it facilitated the adoption of 14 green growth policies in 10 countries. Areas for intervention are vast, and there is particular need for crafting interventions that grasp how policies intersect. For example, GGGI has a project to contribute to green job creation in Cambodia’s manufacturing sector, a goal that will require measures to lower urban air and water pollution levels, handle waste and traffic congestion in order to bear fruit. In Rwanda, GGGI is also focused on a national plan to make sure the green agenda is implemented in six secondary cities, not just the capital. 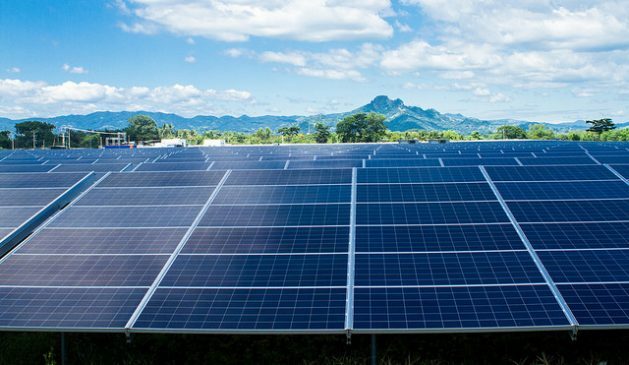 In Vanuatu, GGGI is working with national energy authorities setting up a National Green Energy Fund with the primary target of achieving 100 percent rural electrification, using renewable energy in rural areas. Some 30 policies in more than a dozen countries have been rolled out in the past two years. You cannot have continued growth on a finite planet. We are way past the point of any form of sustainable growth! We need the redistribution of wealth and resources, alongside in the consumption of resources.